The earliest recorded reference to the March of Wales (Latin marchia Wallie) is in the Domesday Book where Osbern fitz Richard and Ralph de Mortimer are recorded as holding vills in Herefordshire ‘in the March of Wales’. In the wake of the Norman Conquest, the barons who supported William I were rewarded with grants of land in eastern and southern Wales. 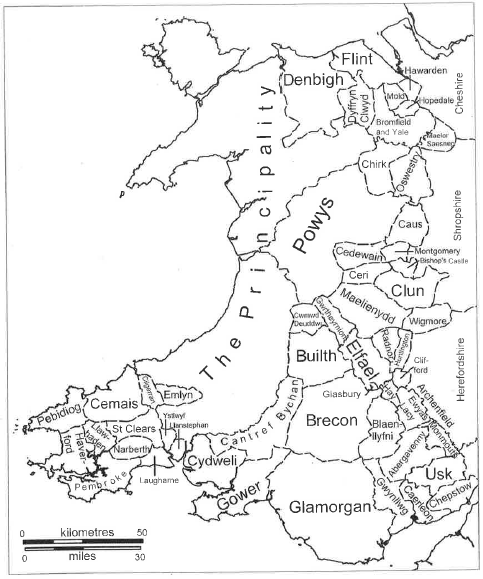 Until 1282, these Marcher lordships were effectively military zones occupied by Norman lords and their armies to control the Welsh population. After 1282, when Edward I defeated the last prince of Wales, Llywelyn ap Gruffydd, Wales was divided into Crown lordships in the north and west and Marcher lordships held by some of the most powerful families in England. The Acts of Union passed by Henry VIII in 1536 and 1543 effectively put an end to the Marcher lordships and their special privileges. 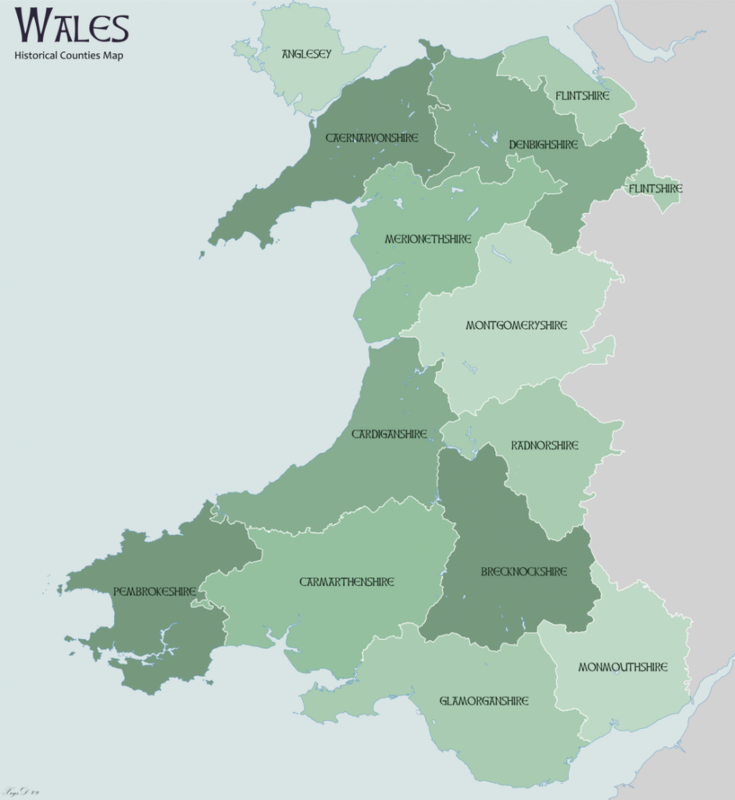 As part of his programme of religious reform, Henry extended the English county system throughout Wales while maintaining a political border between the two countries.